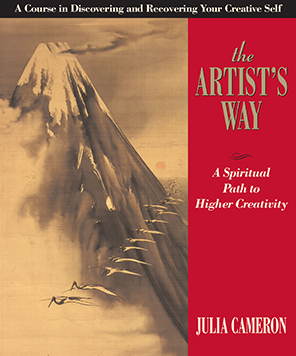 Renata’s Coaching/Counselling blog: A rave review of ‘The Artist’s Way’, by Julia Cameron. This book is one of the best books I have read about strengthening yourself and finding out what your unique path in life is; and it’s very practical and full of exercises. 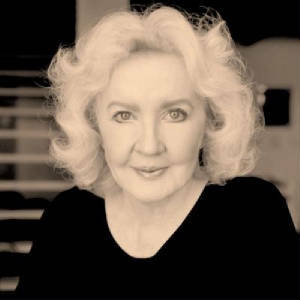 Julia Cameron, the author, created the book which is called ‘The Artist’s way’. She’s a playwright, teacher, filmmaker, composer, novelist and journalist. This blog will summarise the two main techniques of her book. Many people have found her system extremely helpful when they are trying to unblock their creativity. So it can help carers, social workers, lawyers, teachers, film producers, and directors, actors, painters, writers, students, musicians – anyone who works at home or out in the world. I have chosen two of the best techniques that she describes. I’ve been using these techniques for years, myself, and find them very helpful; and recommend them to anyone who wants to be more creative and less stressed. The techniques help people find out what they can do to create a happier life for themselves, and their families. Writing ‘Morning Pages’ is a technique whereby you write three pages of longhand writing (in your own handwriting– not on the computer) every day, early in the morning. Just write down anything and everything that is on your mind: (she calls it stream-of-consciousness descriptions of whatever is on your mind or going through your mind). Just write it all down; cover three pages; and there is no wrong way to do them. Do that every day. If you can’t think of what to write, then write that down, over and over. (In other words, when I get stuck, instead of staring at the blank page, I simply write: ‘I am stuck! I am stuck! I am stuck! I am stuck! I am stuck!’ Until I get unstuck.) The main thing is to keep going and cover 3 pages. Just write 3 pages, stick them in an envelope or folder, and then write 3 more the following day. No-one is allowed to read your morning pages except you. She also says you shouldn’t read them yourself for the first 8 weeks or so. Getting it out on the page helps us to process it! She thinks that to recover our creativity, we need to write the morning pages – and she describes them as, ’The primary tool of creative recovery’. Well, if you experimented with the technique, and you experienced the rewards of unburdening yourself every day, then you might find that you start to like it. You will also become clearer about the things your inner Censor or Critic says to you, and you would be less at the mercy of your perfectionism. Sometimes I cannot find the time to write my pages in the morning, so I do them later in the day when I have more time. But it’s clear to see that the morning is ideal. Why do the ‘Morning pages’ work as a way to help people recover their creativity, energy and enthusiasm, and reconnect them with their cherished dreams and goals? What the writing of the pages every day does, is it gets us to write out what’s been on our minds from the previous day. It clears out the accumulated memories, niggles, upsets, and ideas. Writing the pages gets it out of our heads and onto the paper. This is so good for us, because our brain doesn’t benefit from rumination and it can be bad for our health. 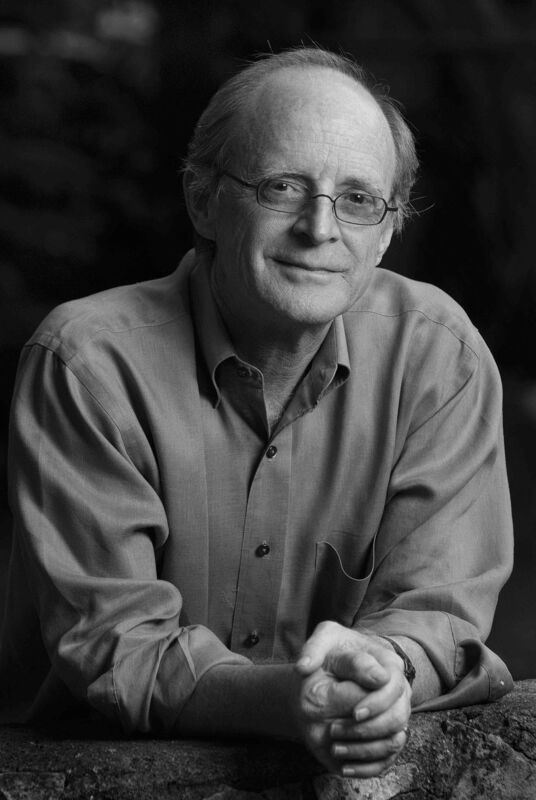 The benefits of writing things out of our system was investigated by Dr James Pennebaker of the University of Texas. He thinks that regular writing (he calls it ‘journaling’) strengthens our immune cells, called T-lymphocytes. Other research has shown that regular writing reduces the symptoms of asthma and rheumatoid arthritis. Pennebaker also believes that writing about stressful events helps you come to terms with them, and this means a reduction in the impact of these stressors on your physical health. Also, writing your daily pages and then reviewing them, allows you to notice any repeating patterns in your life events or how you handle problems, and any improvement and growth over time. Some of the things I like to do include: going to a local garden centre; or to a city art gallery (often in Manchester or Leeds; or York or Scarborough; or the National in London); and I love to browse in interesting junk shops. She explains that, for us to be creative, we need to draw on our inner ‘well’, which is like a reservoir, or a well-stocked fish pond. If we don’t attend to our creativity and keep stocking this ‘well’ with new impressions, then we’ll have nothing to draw on. People from all walks of life can benefit from these two techniques, and she has helped many people recover their lost creativity and enthusiasm for life and self-expression. There are other techniques I could mention, but I think these are the top ones, and the ones I have found most beneficial. So – see what you think of her techniques. She has a very interesting website, and you may be inspired by her clearly written, emotionally honest descriptions of how she found her path in life, and also the enthusiastic feedback she gets from her readers, after they have tried out her techniques.